Where can I get EZ Street pothole repair? 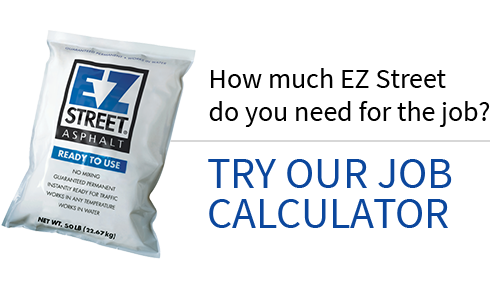 EZ Street is the ideal solution for any do-it-yourself pothole woe. Simply sweep the area to be filled, open the bag, pour in the contents and compact using a tamper or even your car tire. 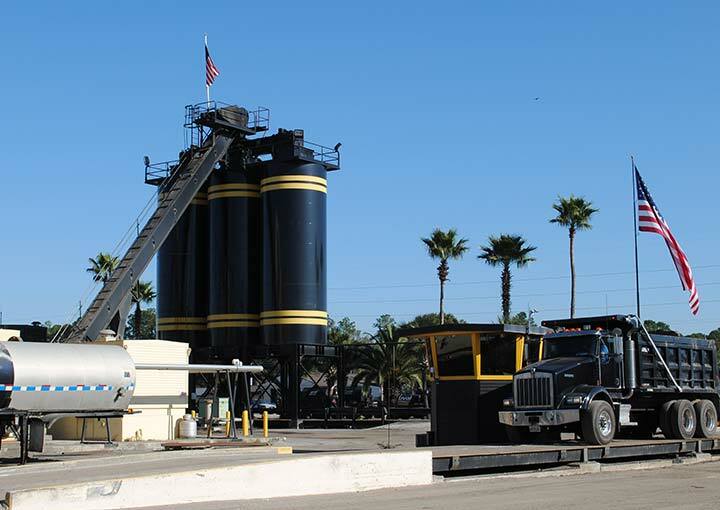 Ask for EZ Street by name or by its reference item # 263833 for the 50 lb bag, and # 254364 for the 35 lb bag. Tell your True Value dealer that EZ Street is in all warehouses.